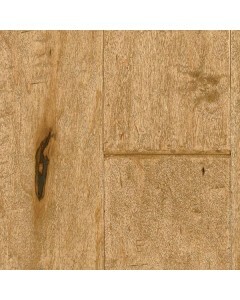 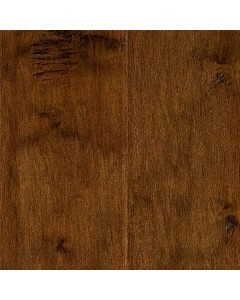 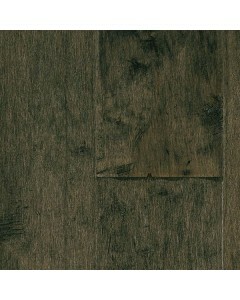 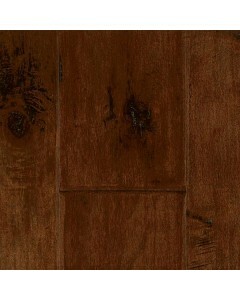 Hickory - Light Chestnut 5" x 1/2"
Highly distressed hardwood flooring that features an aggressive scrape, random surface chatter and hand-beveled edges and ends for a rustic visual with casual elegance. 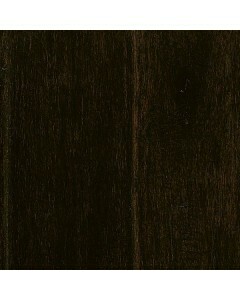 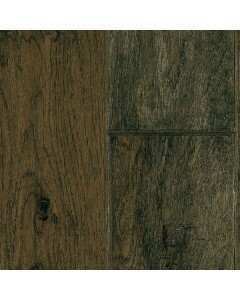 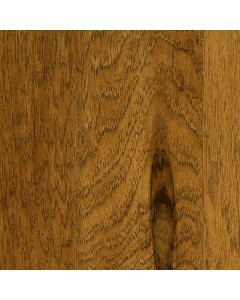 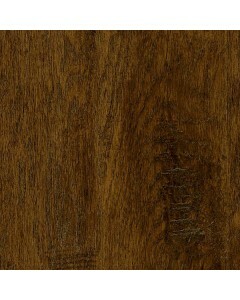 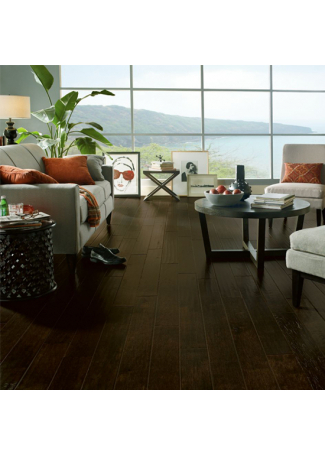 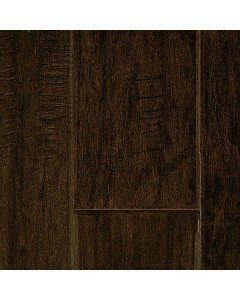 Engineered Hickory and Maple planks are 1/2" thick and 5" wide for durability and an expansive look. 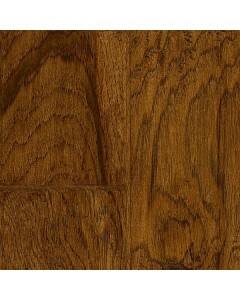 Available Dimensions: 5"
Hickory - Fall Canyon 5" x 1/2"
Hickory - Deep Java 5" x 1/2"
Hickory - Misty Gray 5" x 1/2"
Hickory - Extra Dark 5" x 1/2"
Maple - Desert Wood 5" x 1/2"
Maple - Spice Chest 5" x 1/2"
Maple - Burnt Cinnamon 5" x 1/2"
Maple - Rich Brown 5" x 1/2"
Maple - Silver Shade 5" x 1/2"